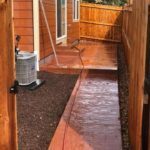 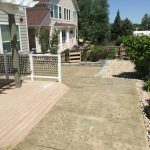 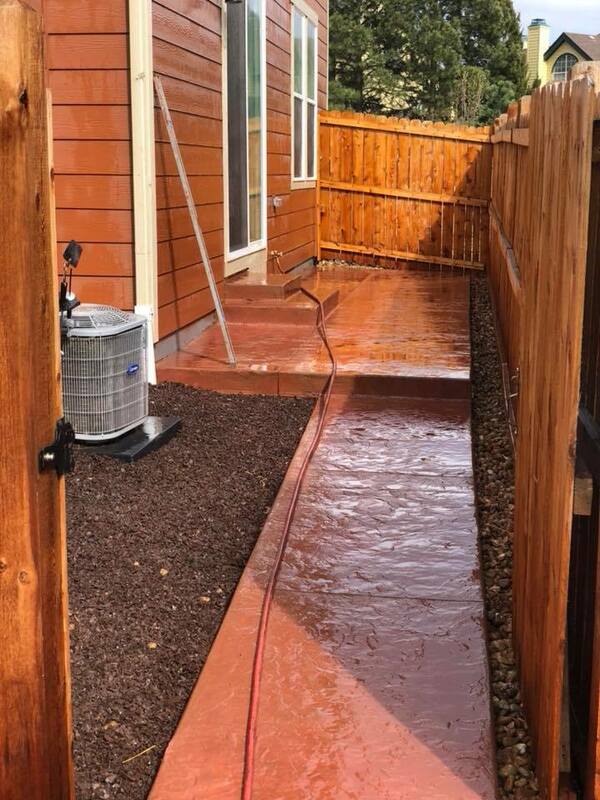 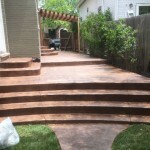 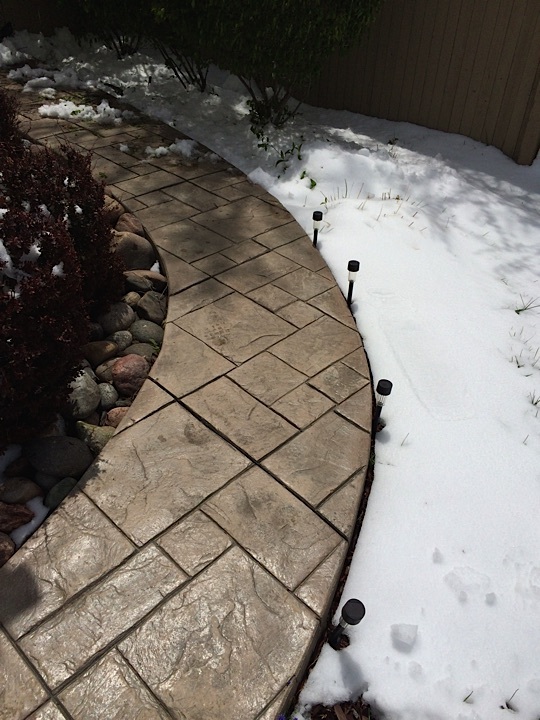 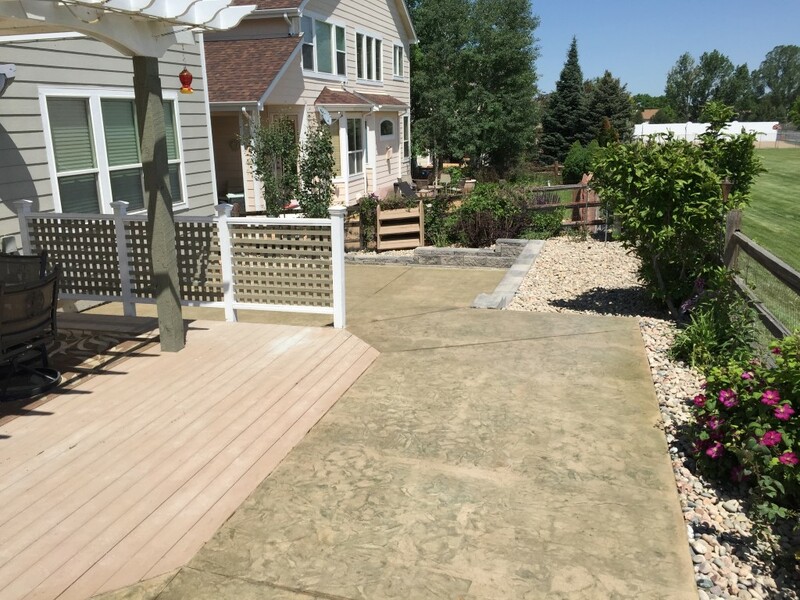 We specialize in stamped concrete throughout Denver and Aurora, CO. 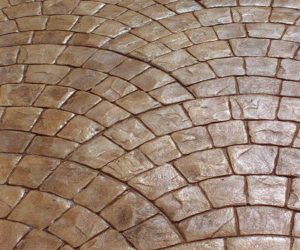 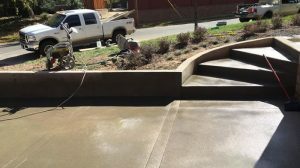 Decorative concrete, also known as "stamped" concrete is the practice of finishing concrete with different textures and colors to make it look unique and more visual appealing. 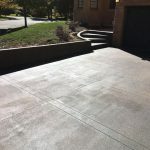 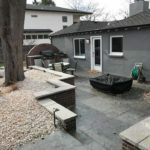 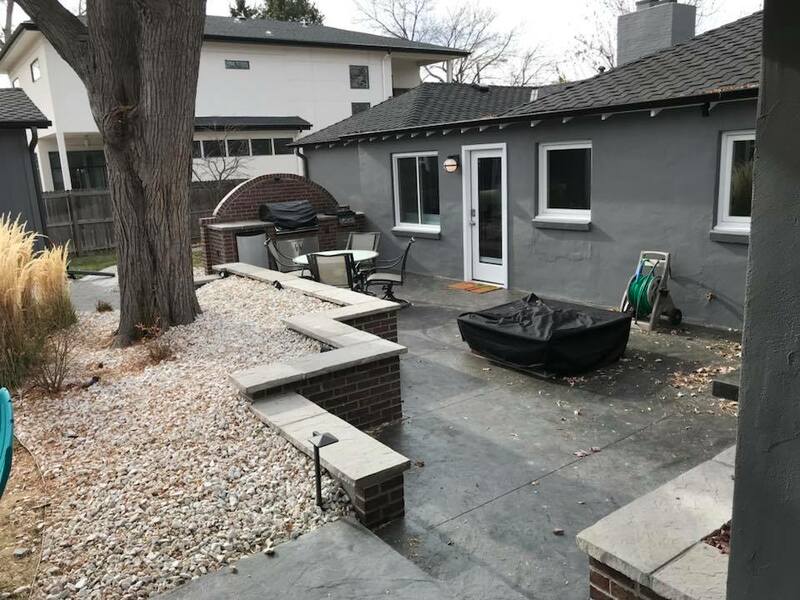 For example a concrete patio can have a stone or brick surface stamping applied and the concrete will appear to be of the correct color and texture as well. 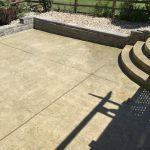 The benefit to stamped concrete is that you get the look of luxury materials but without the higher cost and often additional maintenance requirements. 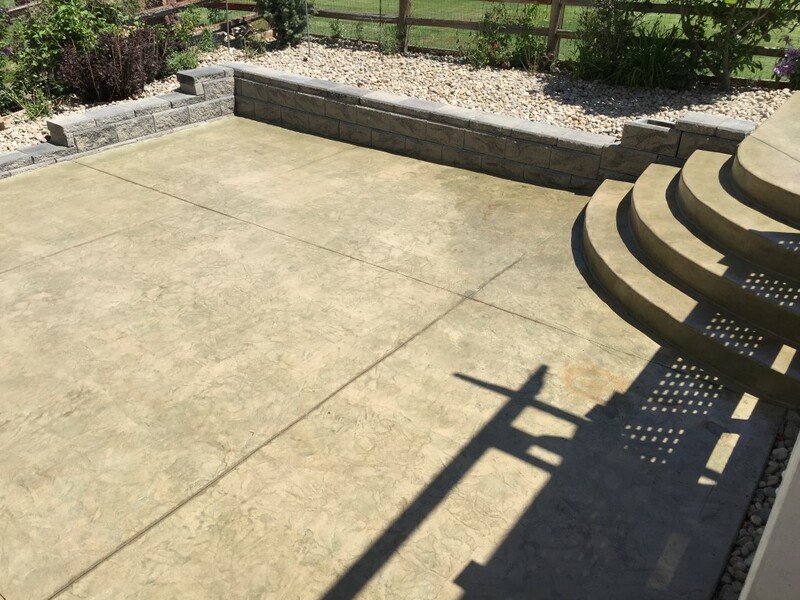 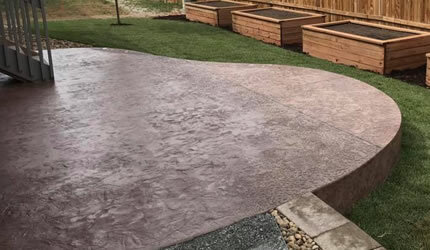 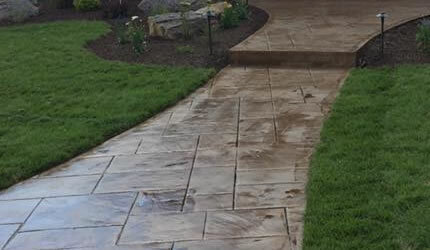 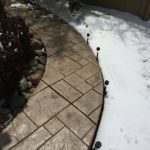 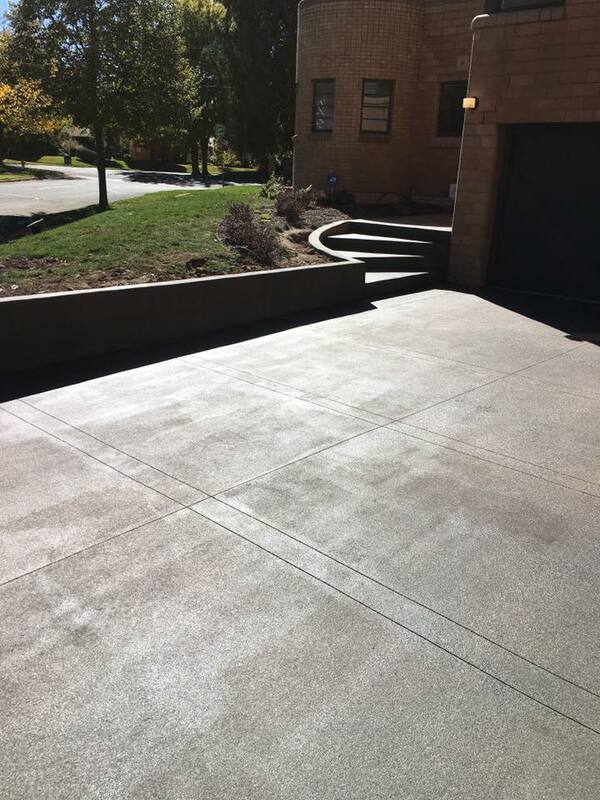 With stamped concrete there are a number of possibilities that we can offer that will enhance the look and appeal of any concrete flatwork or landscaping work you may have around your residential or commercial property. 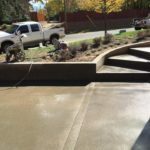 Quality Contracting LLC is a full service concrete construction contractor based out of Aurora, Colorado and serving the Denver Metro area. 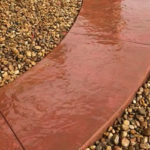 We specialize in decorative concrete projects for both residential and commercial applications. 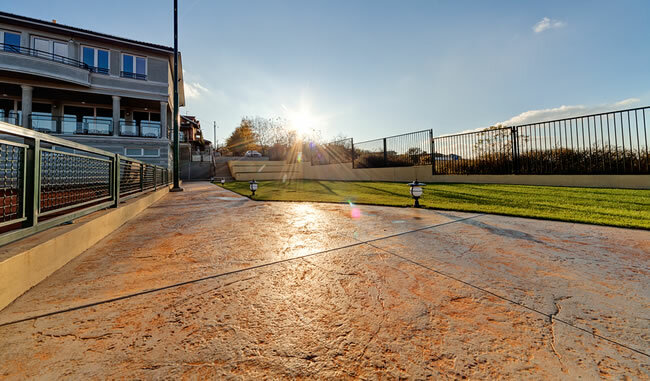 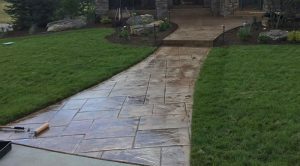 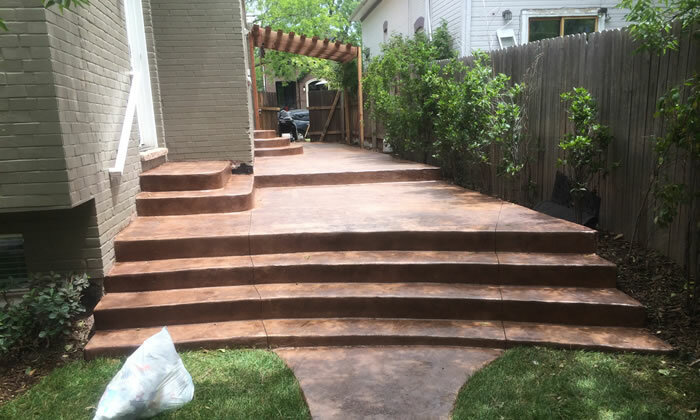 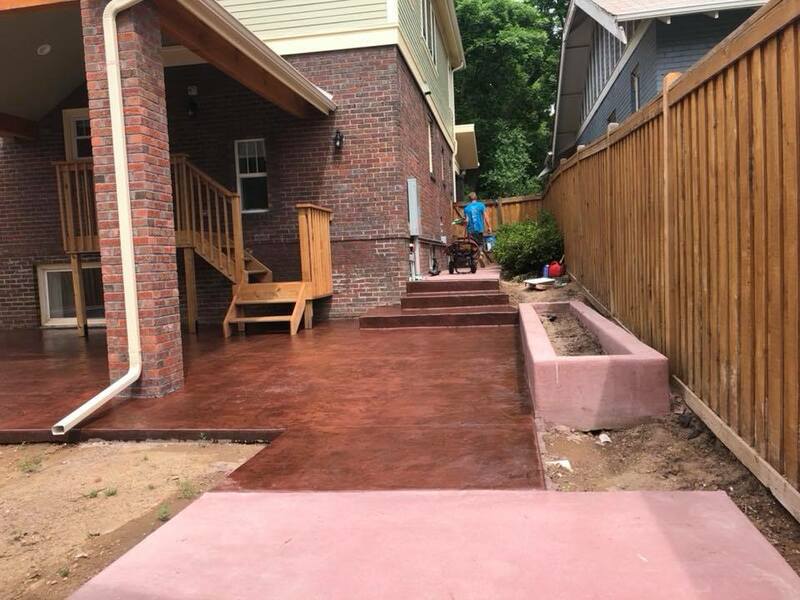 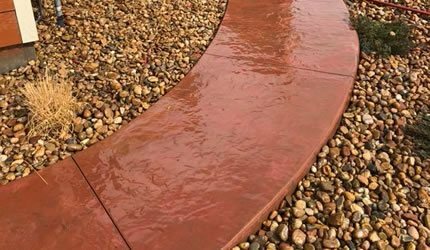 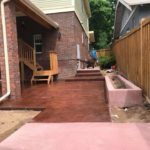 From building beautiful new stamped sidewalks throughout a new residential development, to building a new stamped and colored concrete patio for a single family home Quality Contracting LLC is equipped to handle any size of decorative concrete project. 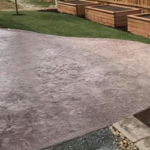 Commercial projects that require decorative concrete work are often much larger projects, and may require special considerations be made depending on the location of the commercial property. 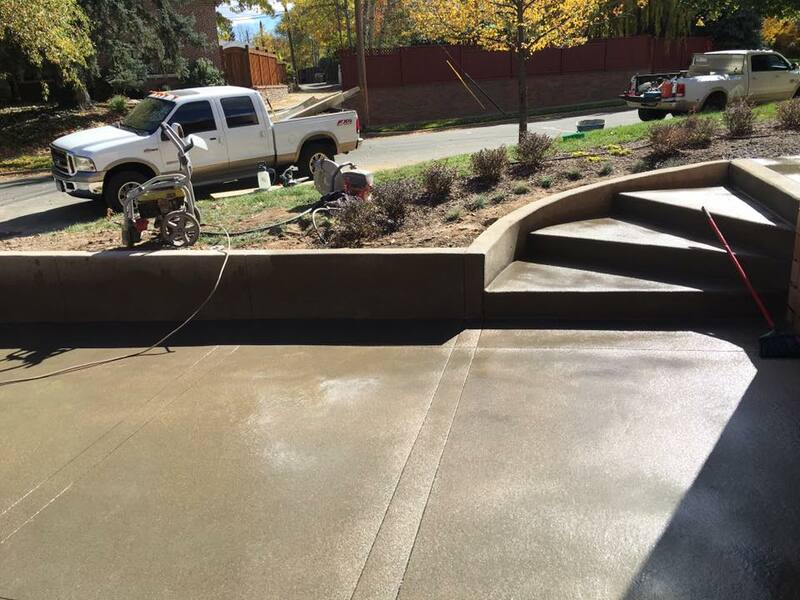 Quality Contracting is well versed on city building codes and the complexity of larger scale concrete projects. 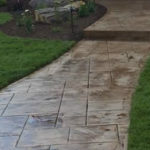 If you are looking for a reliable, well organized, detail oriented contractor to complete your decorative or stamped concrete projects then consider giving Quality Contracting LLC a call today!